Posted on April 7, 2018 by K.J. It’s time to talk geography. I have mentioned Isle of Man in previous posts, and told you how small it really is (221 square miles, in case you missed that post). Today I want to tell about the actual island and its geography makeup. This will not by your typical “this is this, and that is that” kind of post. I hated geography in school so I won’t make this tedious for you. So, there are your facts about the Isle of Man. Now let’s take a look of some of the fun stuff like, the Drinking Dragon. 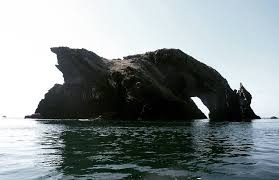 At the southern tip is this wonderful rock formation that looks like a dragon dipping its nose in the sea for a sip of water. Another fun feature of the island is Mt. Snaefell. This peak is lower than my house (I’m at 6,000 feet here in Colorado), and is not too exciting to look at. There is an old building on top along with a radio tower. Even though it is wind blown and cloudy most of the time, if you go to the top on a clear day they say you can see six kingdoms: Isle of Man, England, Ireland, Scotland, Wales and Heaven. Now that’s cool. 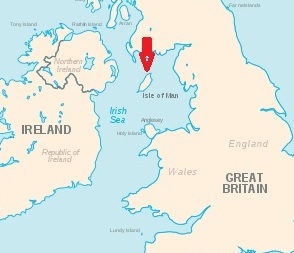 The last place we’ll visit is St. Patrick’s Isle. 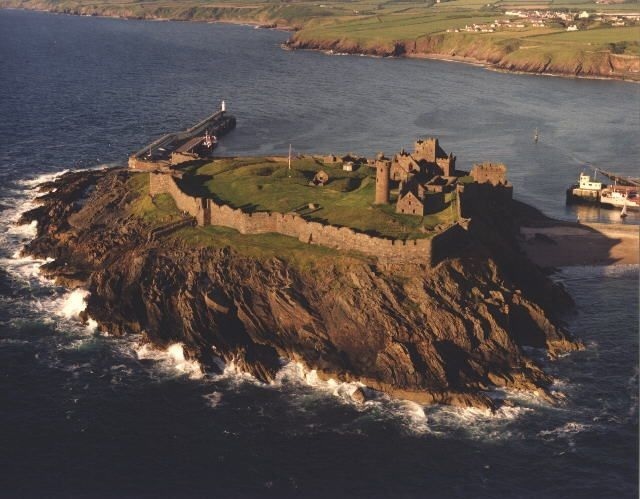 This small tidal island is mostly occupied by Peel Castle. This castle is where my characters, Donal and Kaitlin, will meet their first buggane, along with meeting the Witch of Slieu Whallian. The castle was originally a worship center until the Vikings arrived in the 11th century. It was fully constructed by King Magnus (aka Magnus Barefoot, and another in the cast of The Manx). According to legends he built this as his summer getaway. More likely this was a perfect staging area to conquer large portions of the coastal areas of the Irish Sea. I hope you enjoyed this little tour of the Isle of Man. Although small in size, the island is large in interesting landscapes. 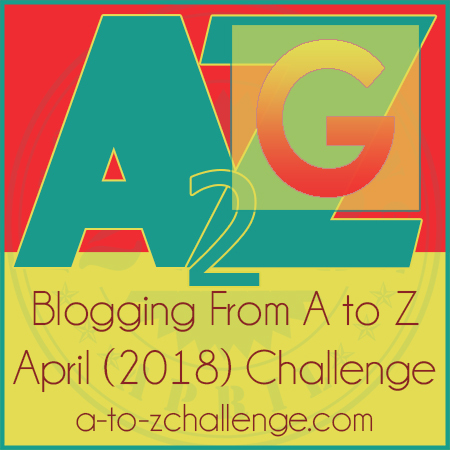 This entry was posted in The Manx and tagged #amwriting, #atozchallenge, Castle Peel, Drinking Dragon, geography, Geography of Isle of Man, inspiration, Isle of Man, King Magnus, Magnus Barefoot, Mt. 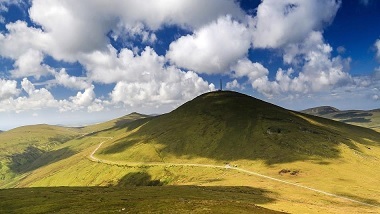 Snaefell by K.J.. Bookmark the permalink.